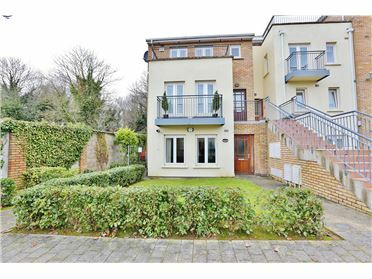 Mount Symon is within a highly sought after development making this one for the short list! 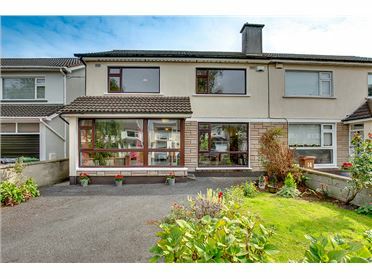 This Inca gold brick home has the added bonus of availing of two beautiful greens closeby. 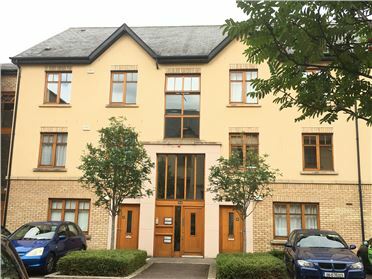 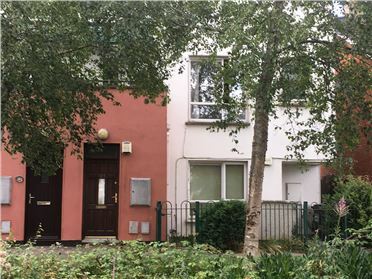 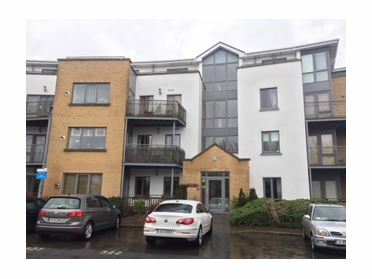 No.41 is only minutes walk to Clonsilla Train Station. 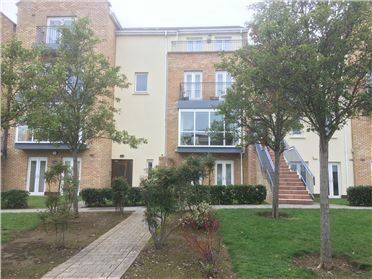 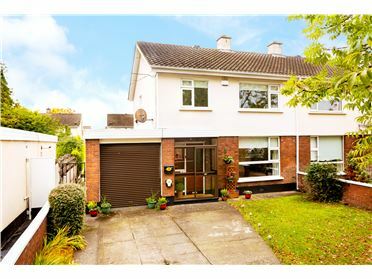 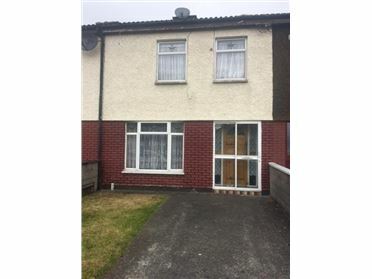 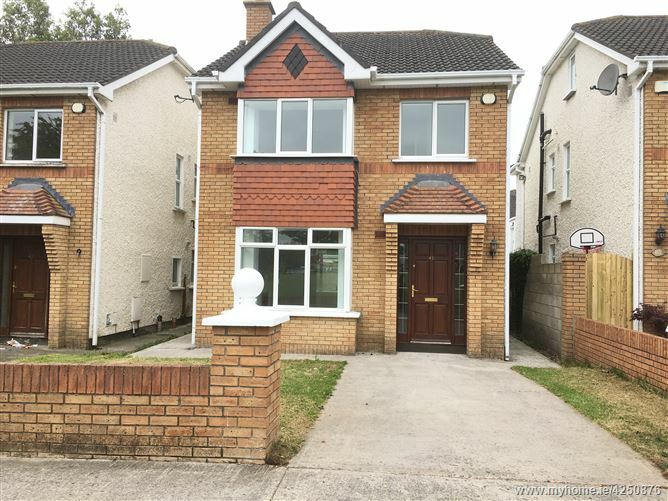 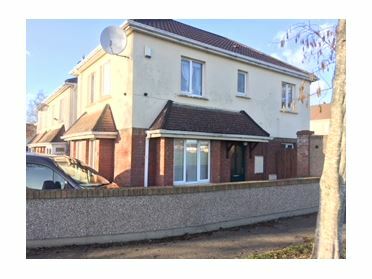 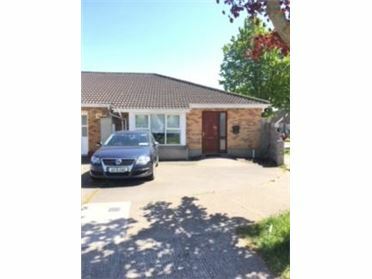 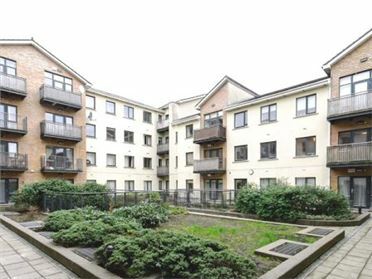 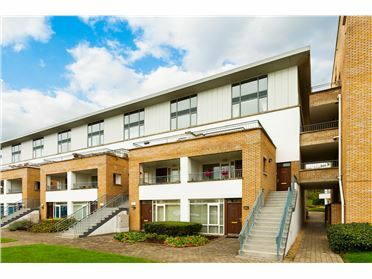 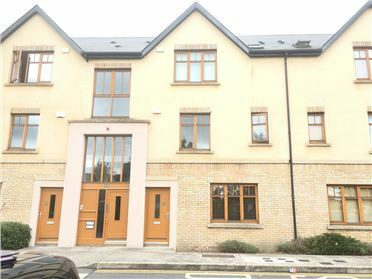 It is also close to Blanchardstown Shopping Centre and village with all their amenities. 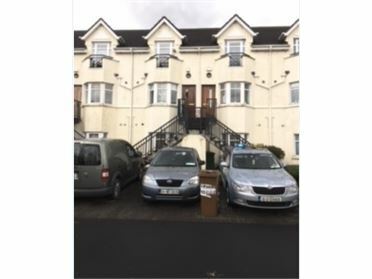 Mount Symon is well serviced with public transport to and from the city centre and is easily accessible by the N3 and M50 motorways. 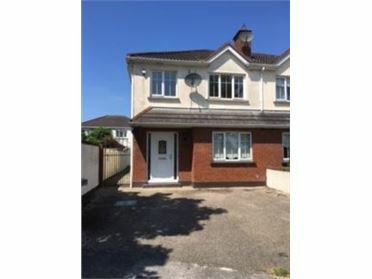 Bright and spacious accommodation includes entrance hallway, guest w.c., living room, kitchen, dining room, utility room. 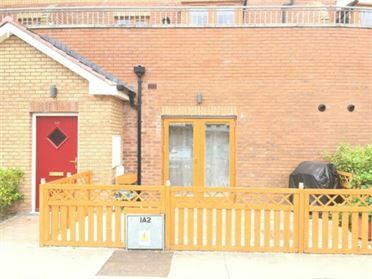 Upstairs there are four bedrooms (one ensuite) and a family bathroom. 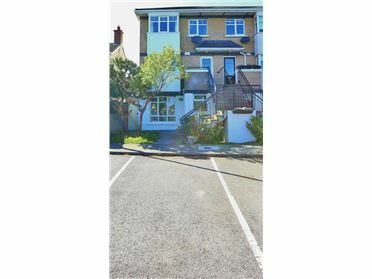 The property is further complimented with off road parking to the front and a large sunny, lawned & walled rear garden.